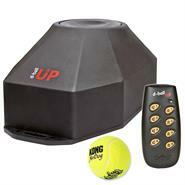 The static correction trainer allows stress-free training of small- and medium-sized dogs, with 200 m range. The static correction trainer can be used to help your dog "unlearn" bad behaviour quickly using the principle of negative reinforcement. 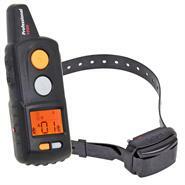 If your dog is behaving badly or simply does not hear your commands, you use a small pulse to quickly bring him to stop this bad behaviour and to direct his attention on you again. 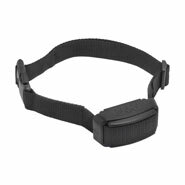 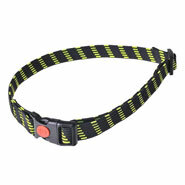 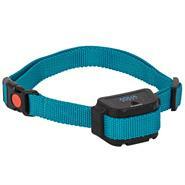 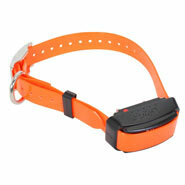 Our electro collar is therefore an outstanding tool for training dogs. 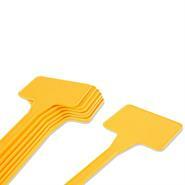 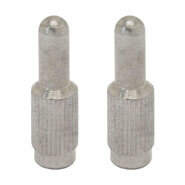 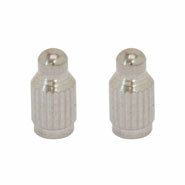 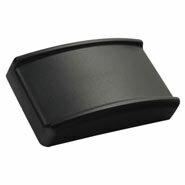 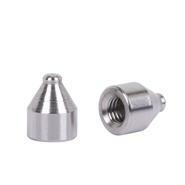 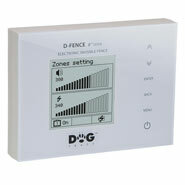 After a short time the acoustic warning tone is usually enough in itself to achieve the desired effect. 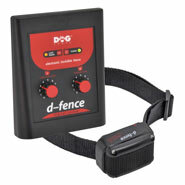 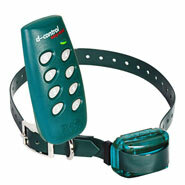 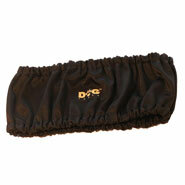 The DogTrace "D-Control EASY Small" is especially suitable for small to medium-sized dogs weighing 3 to 12 kg. 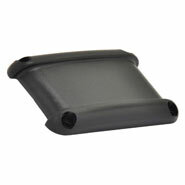 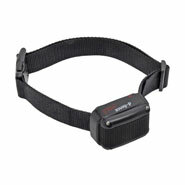 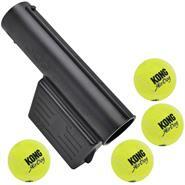 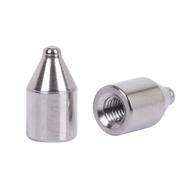 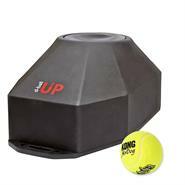 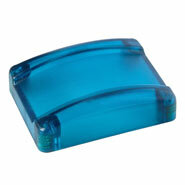 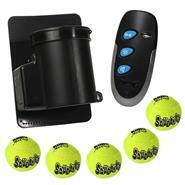 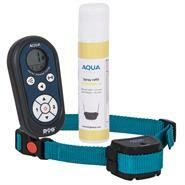 This pulse trainer has a range of 200 metres allowing you to correct your dog's behaviour even from a distance. 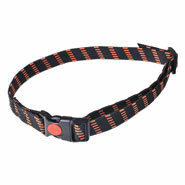 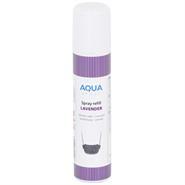 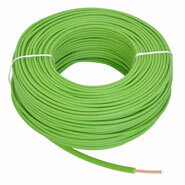 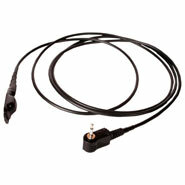 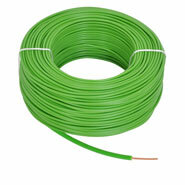 This is especially an advantage if your dog is not always on a lead when you take him outside. 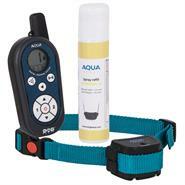 It has one acoustic signal and 6 pulse levels from which you can choose in a flexible way to find the correct pulse strength for your dog. 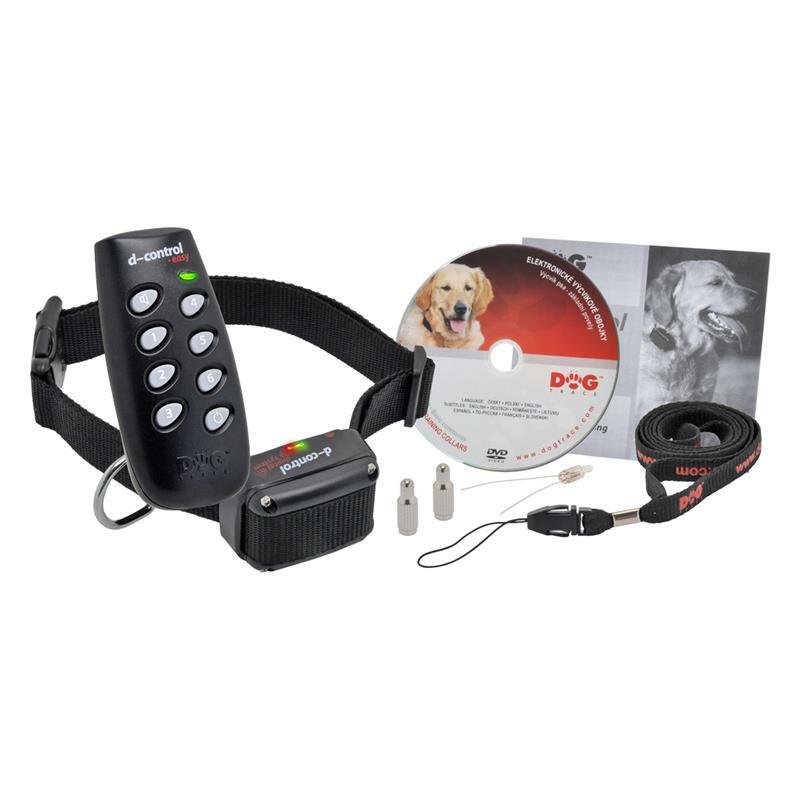 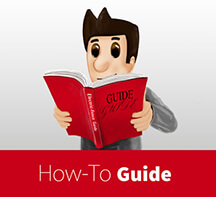 Using the handbook and the 40-minute training DVD, you will find it easy to use the remote trainer correctly to train your dog. 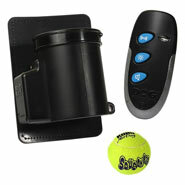 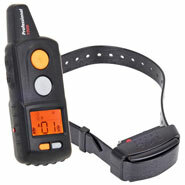 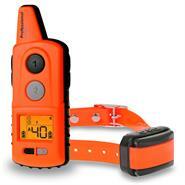 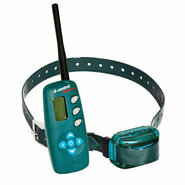 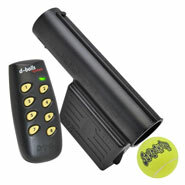 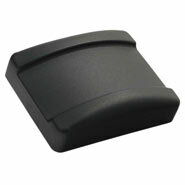 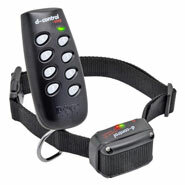 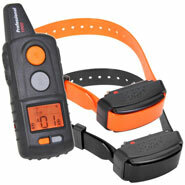 DogTrace "D-Control EASY Small" remote trainer is a quality product from Europe. 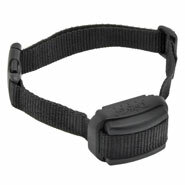 The receiver on the dog collar is waterproof and very robust. 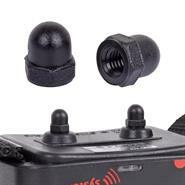 In designing the hand-held transmitter, a great deal of importance was placed on the size of the keys to prevent the wrong ones being depressed. 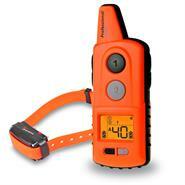 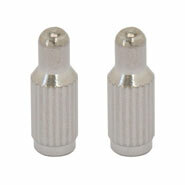 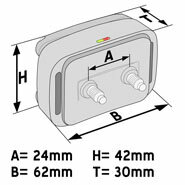 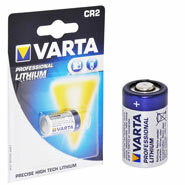 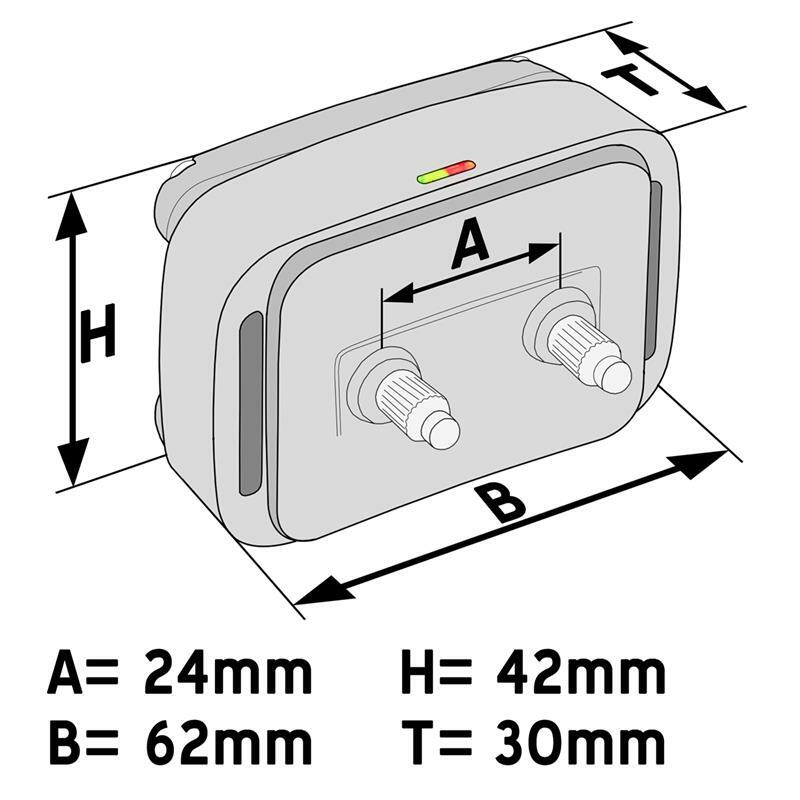 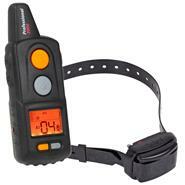 This means that the hand-held transmitter can also be discreetly operated from inside a jacket pocket. 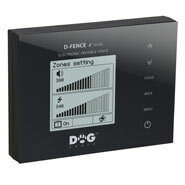 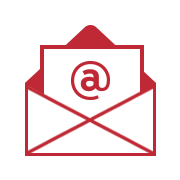 The fantastic price-performance ratio provided by DogTrace products is impressive and continues to amaze us as specialist dealers time and time again. 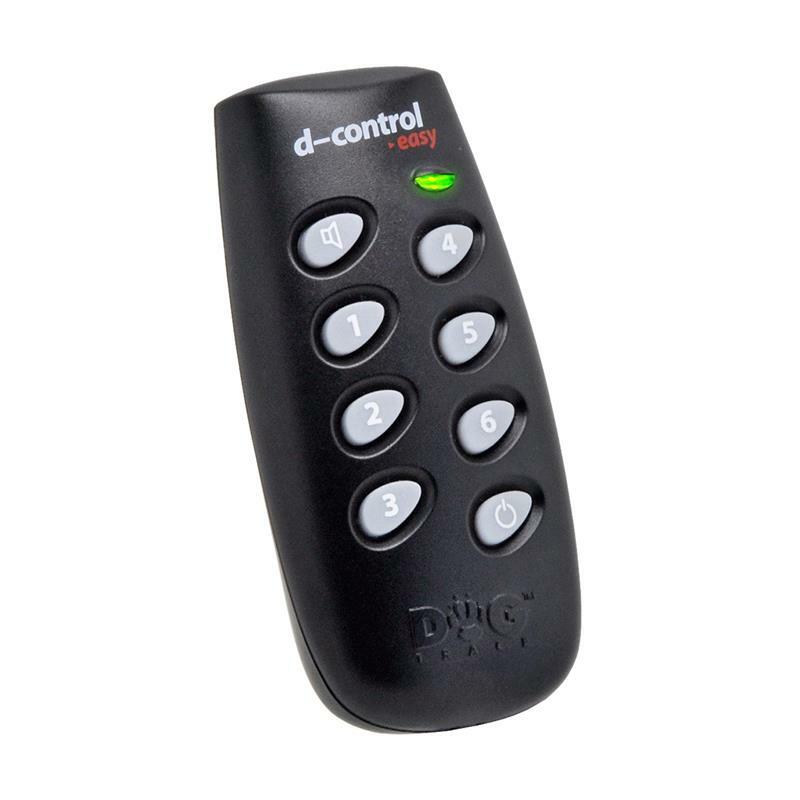 The DogTrace "D-Control EASY Small" is supplied to you ready for use so that you can start to train your dog immediately!